Hello, and welcome to this week's edition of the You Can Do-It-Yourself series. If you haven't heard about this series I'm bringing to the blog in 2017, you can read about it here. 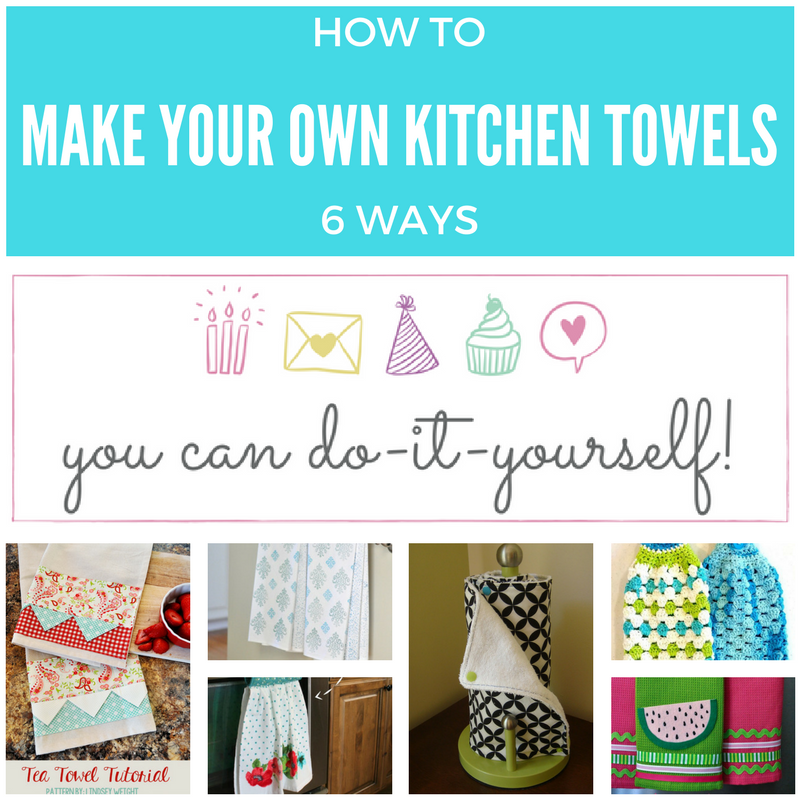 Today I'm sharing some cute and easy ways to make your own or just customize dishcloths and kitchen towels. 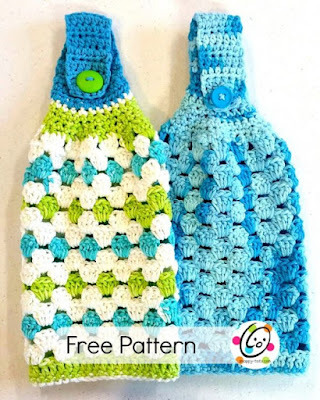 All of these are pretty easy to make and come with instructions and patterns for everyone to be able to replicate them. And because I know not everyone sews, there are alternatives included. What good ideas. 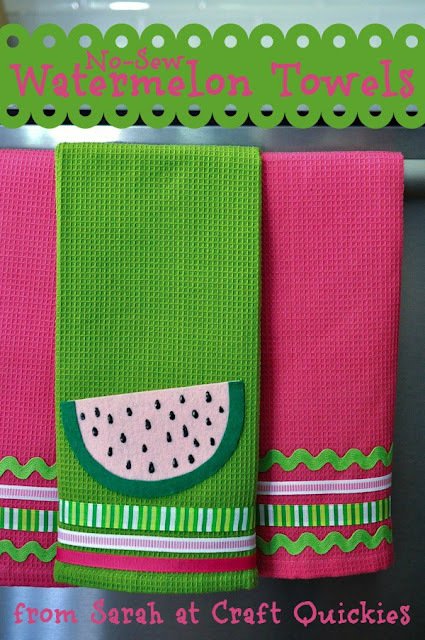 The watermelon one is so cute. I think so too. It will be perfect for spring and summer. Thank you for stopping by, and have a wonderful weekend! So cute!! I love the ones that attach to the stove so people can't run away with them! 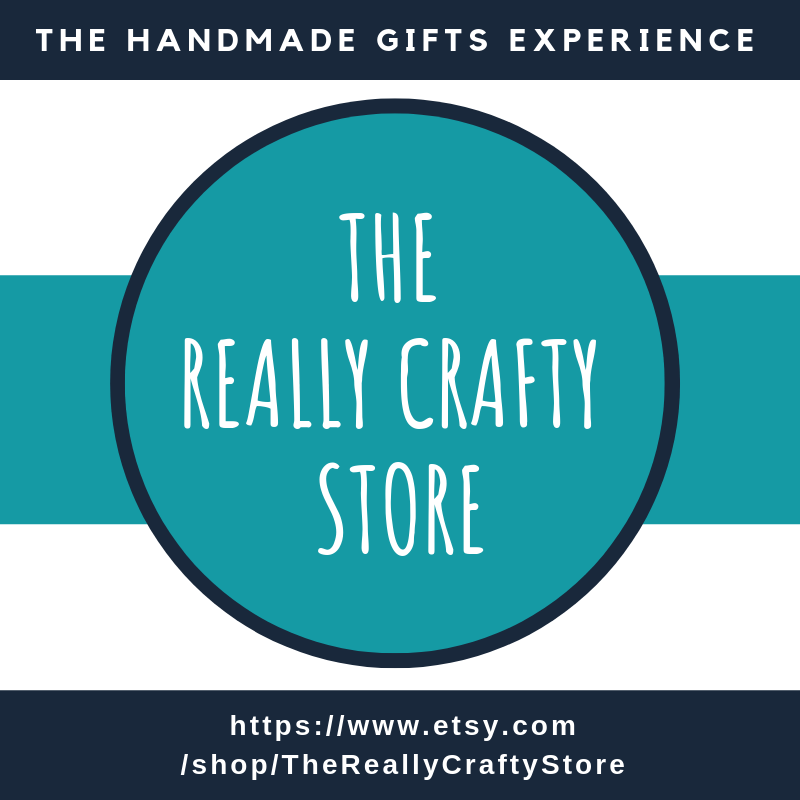 You should linkup at #bloggerspotlight too! 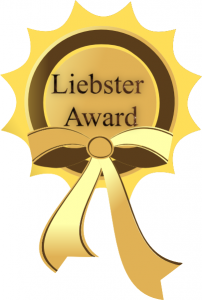 Thank you for stopping by and fir the invitation! Have a wonderful week! These are all so super cute. 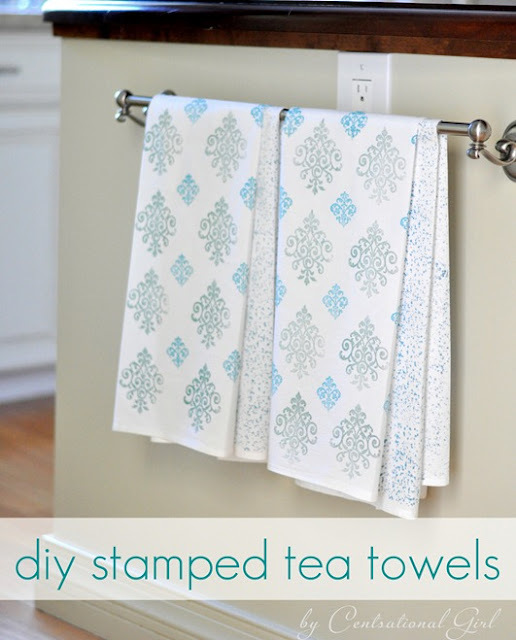 I love the tea towel tutorials. THanks for sharing. 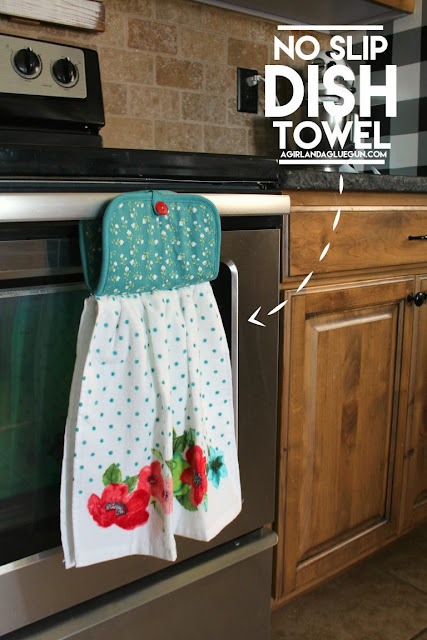 The no slip dish towel is genius! 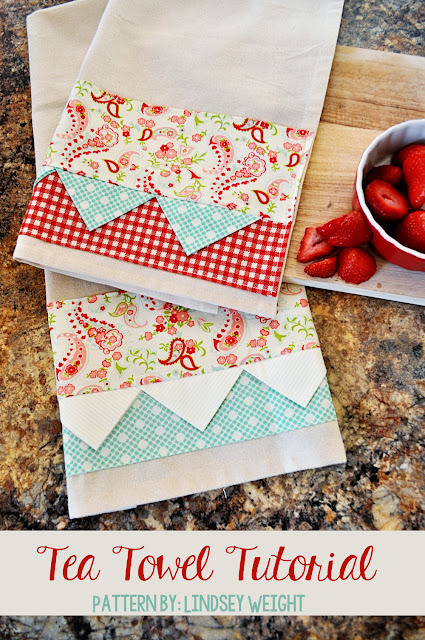 I've been meaning to make re-usable paper towels for forever! That no slip dish towel would be great too because mine are always falling off the oven handle and it drives me insane! Yes, I'm making a few of these too! Thank you for stopping by! We use cloth towels instead of paper towels around here, but ours are just our old, junky hand towels and wash cloths, because I hate throwing perfectly useful things away. These are all so cute, though... Thanks for sharing your post with us at #FridayFrivolity this week! Ohh - I like these!! thanks for sharing on the Pleasures of the NW's DIY Party!